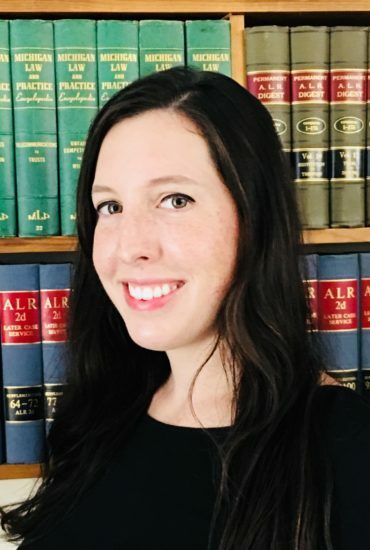 Sarah Latcham is experienced in divorce and custody, criminal law, estate planning, civil litigation, and business formation and litigation. She is from Boyne City Michigan. Practicing law is her passion.